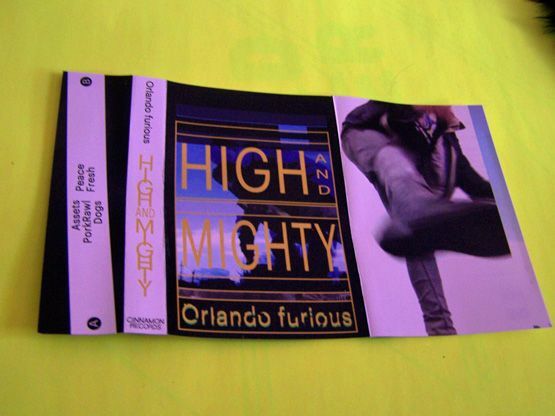 This is my second time hearing Orlando Furious and I do not remember the first time as being this close to electronic hip hop as the “High and Mighty EP” seems to be. What begins as drum machine beat punk on Side A can also come out just as glitchy and Nine Inch Nails like on some levels. 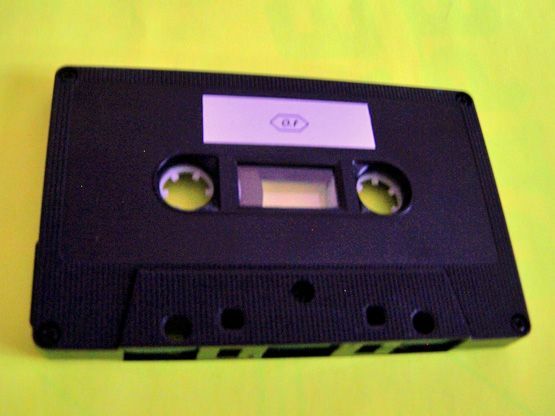 It then takes this turn into 8bit sounding punk which I just love. It’s not quite Depeche Mode, but it’s something a bit more upbeat and I’m just in love with it. 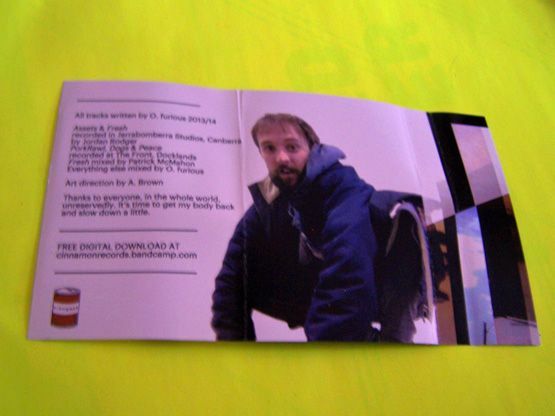 Side B is full of more crazy electronic beat loops, which are seemingly on infinite repeat in an instrumental way, and then it turns into this almost spoken/word rap concept with vocals which can remind me of AWOLNATION at very specific times. 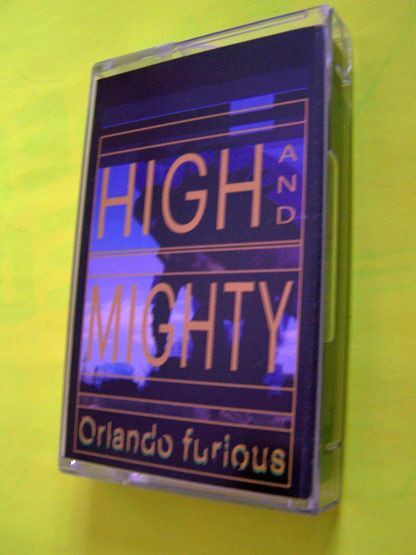 This Orlando Furious cassettes sounds so much like so many other things (most of which I’ve listed) but it doesn’t sound exactly like any of them and for that this has seemingly created its own genre and I can definitely appreciate that.